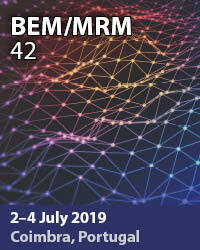 Welcome to BoundaryElements.com an online resource for information on the Boundary Element Method and News, Events, Projects and Research related to Boundary Elements. The 2018 George Green Medal was awarded at the 41st International Conference on Boundary Elements and Other Mesh Reduction Methods in the New Forest. Below are the chapters of the well known book "Boundary Elements. An Introductory Course." by C.A. Brebbia of Wessex Institute of Technology and J. Dominguez of the University of Seville. 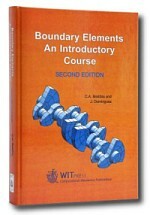 The book has been written to provide a simple and up-to-date introduction to the Boundary Element Method. 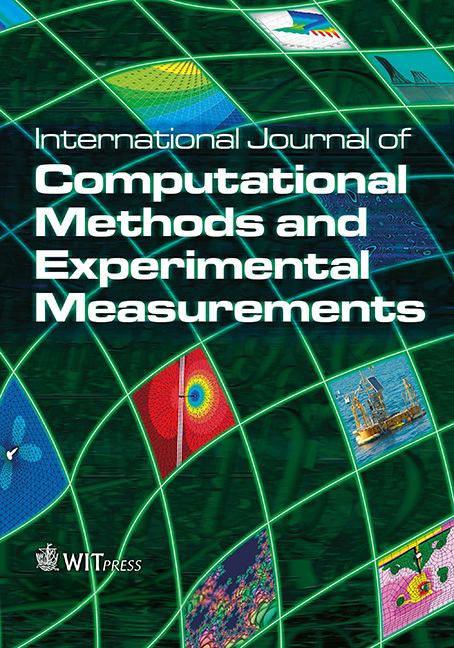 It is based on the authors' long experience teaching boundary elements and is designed to convey, in the most effective manner, the fundamentals of the method. 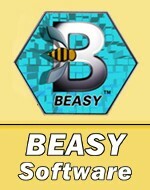 It is written in a form which enables its use as a text book at undergraduate or graduate level, as well as by the engineer in practice who wishes to learn the fundamentals of the technique. The book starts with an introductory chapter explaining why boundary elements are needed and their advantages compared with finite elements in the solution of many engineering problems. Other chapters deal with basic concepts, potential problems, elastostatics, combination with finite elements and other topics of interest to engineers. To download the chapters of the book please become a member.